Scratch the surface of the mirror is easy and effortless, scraping the water without leaving traces. Strong scraping water, easy to use, easy to receive. 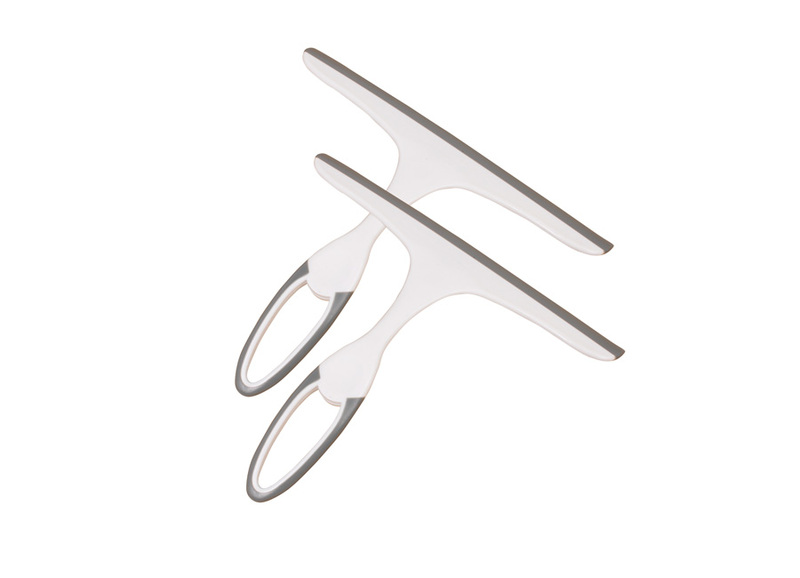 Streamlined handle design, in line with the human use habits, more comfortable with. High quality soft scrape head, tightly, scraping water does not leave marks. Compact and lightweight, durable, can scratch the window, glass, car mirror, very convenient to use. Gently scrape the water and dirt can be removed, so that housework more easily. TPR scraper is a kind of material with rubber and thermoplastic material, which is better than the rubber, and has a good elasticity and anti - wear resistance. Handle with hanging hole design, easy to receive, save space. Looking for ideal Superior Performance Window Squeegee Manufacturer & supplier ? We have a wide selection at great prices to help you get creative. 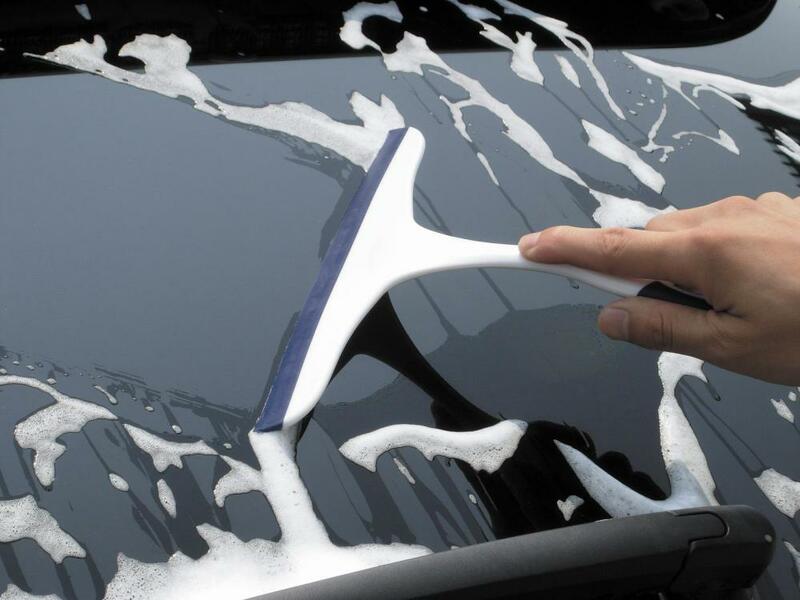 All the Car Cleaning Squeegee are quality guaranteed. We are China Origin Factory of Window Cleaning Squeegee. If you have any question, please feel free to contact us.